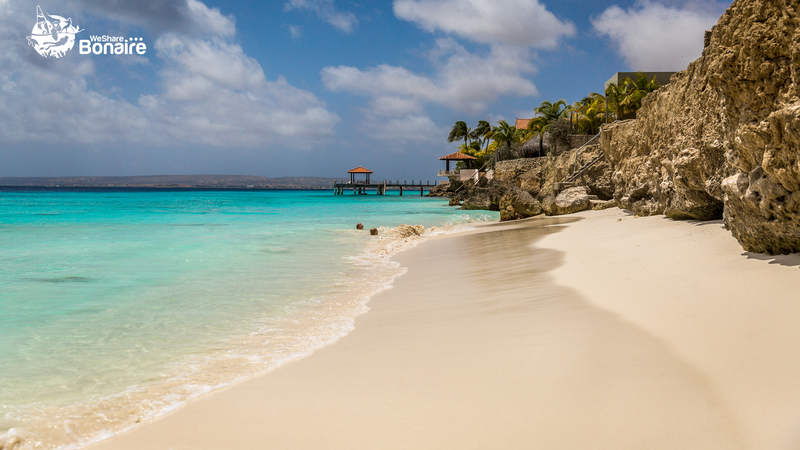 Bonaire is home to some beautiful beaches. Please find below our selection! 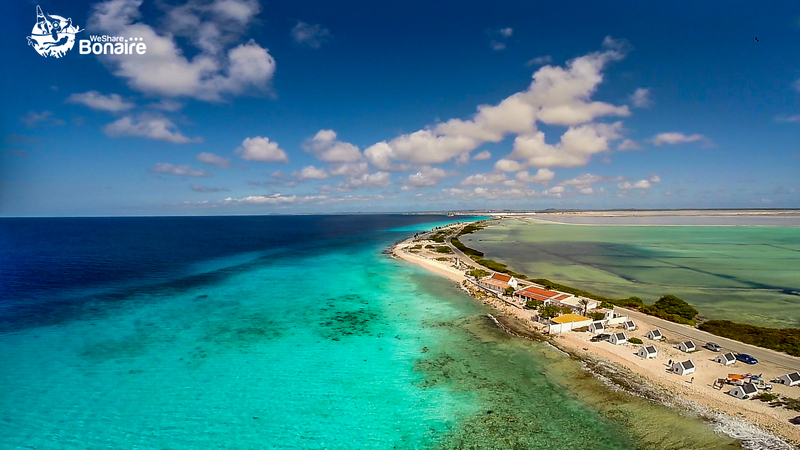 Klein Bonaire is a little piece of paradise right in front of Bonaire. No inhabitants, no buildings and no facilities are found here. 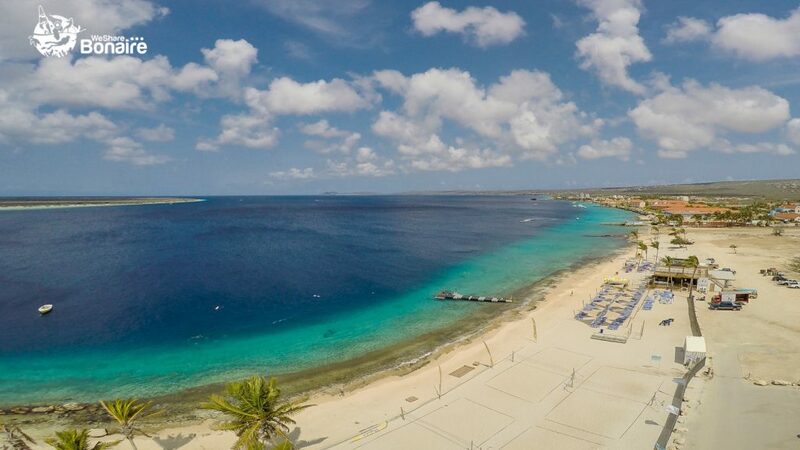 You can enjoy a beautiful drift snorkel along the reefs that surround Klein Bonaire. Take a watertaxi ($15 return ticket) for the passage of 15 minutes. Daily departures from Spice/Eden Beach at 10:30 am/12:30 pm/2:30 pm (plus on Sundays at 9:00 am) and from Karel’s Beach Bar om 10:15 am/12:15 pm/2:15 pm. Return from Klein Bonaire at 12:45 pm, 2:45 pm and 4:45 pm. Daily departures from the Nautico Marina located at the boulevard across Restaurant It Rains Fishes at 10.00 am/12.00 pm/02.00 pm. Return from Klein Bonaire at 12:30 pm, 2:30 pm and 4:30 pm. 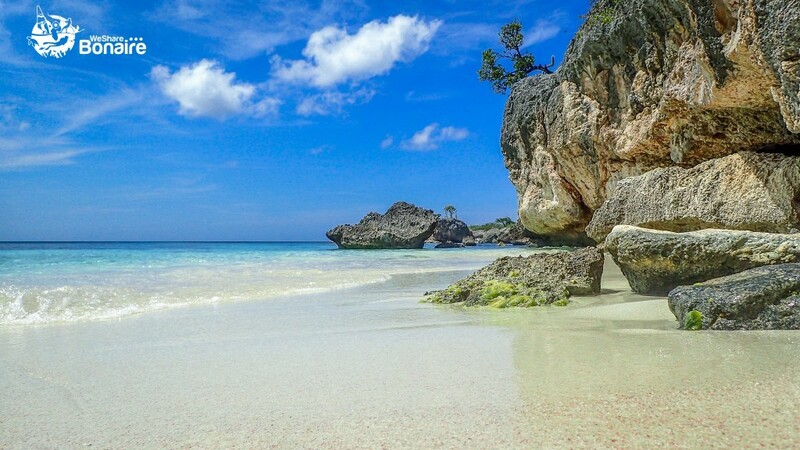 Together with Donkey Beach, Te Amo is one of the local people’s favorite beaches. During weekends there’s a lot of sunbathing, swimming, playing and BBQ-ing going on! 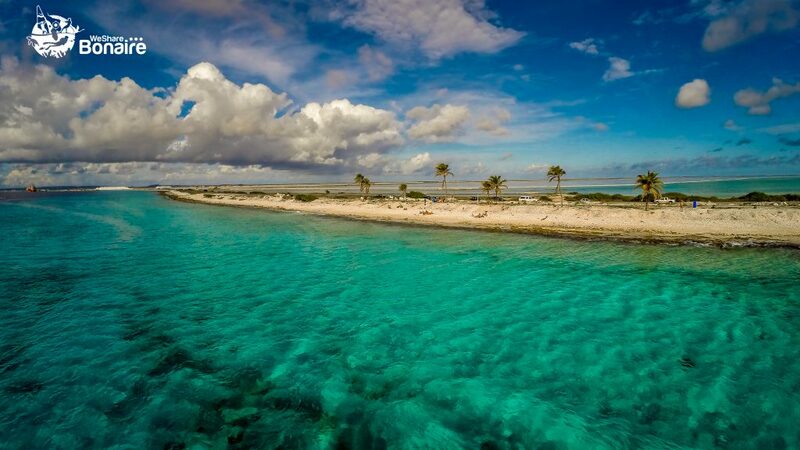 A nice reef is located right in front of Te Amo, so definitely bring your snorkel gear. Great asset at this beach is the presence of Kite City, a food truck that serves excellent fresh (fish) dishes. 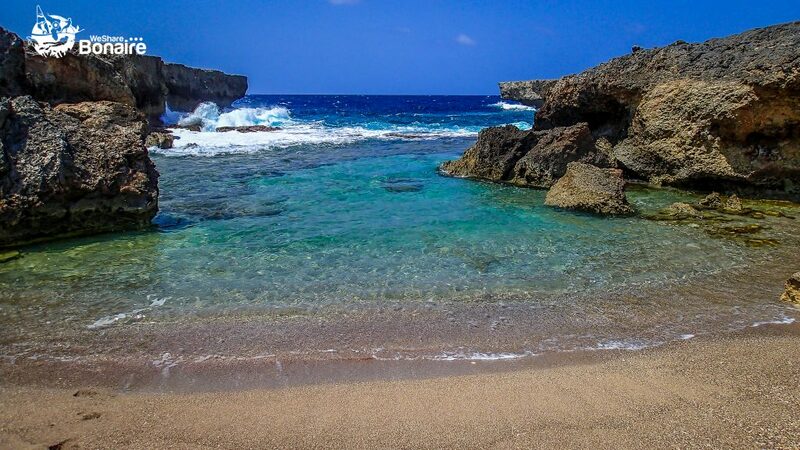 Bachelor’s Beach consists of a small, sandy, white beach, accessed by a rocky path/stairs. Atop is a small seafront area with some tables and benches. 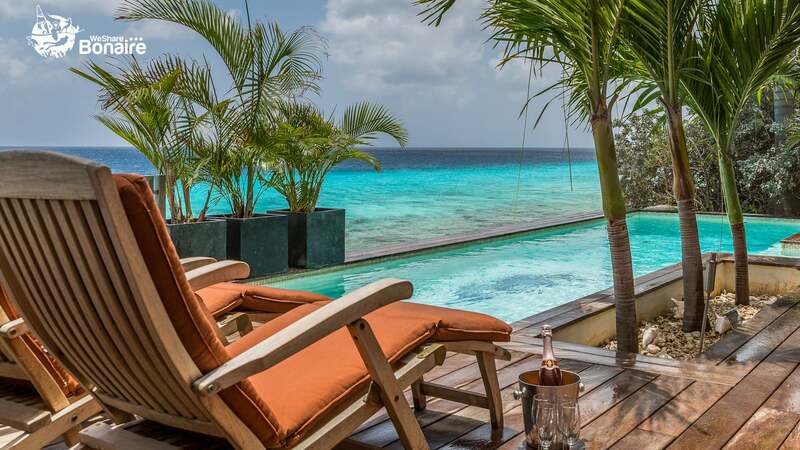 Bring your cooler and watch one of Bonaire’s spectacular sunsets from up here. 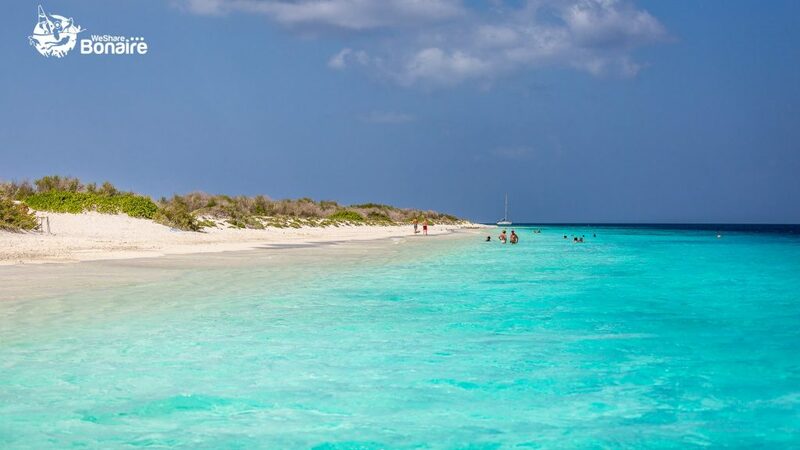 Donkey Beach is a stretched out beach with some nice sandy areas and easy access to the Caribbean Sea. You can find some shadow under one of the trees. 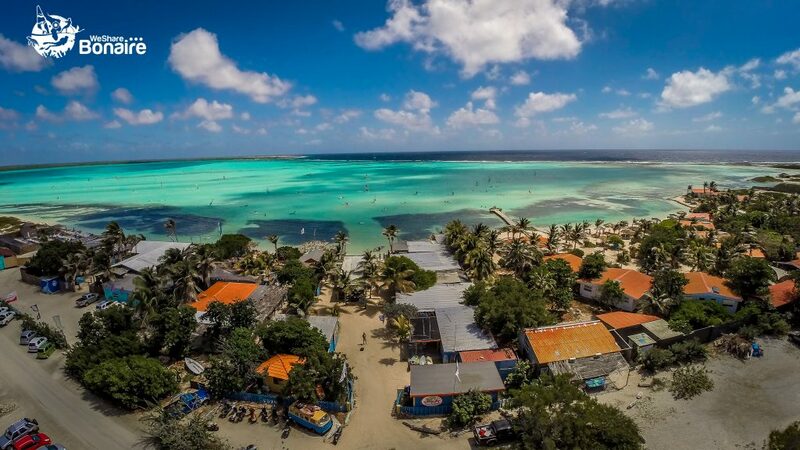 During weekends Donkey Beach gets rather crowded with a great local vibe and atmosphere. At Coco Beach, a lot of activities take place. Enjoy the water fun from the pier in front of the beach, play some beach tennis or beach volleyball or just relax with beer on the sandy beach. At Fridays, you can join the locals for a festive happy hour party with DJ’s at Coco Beach. 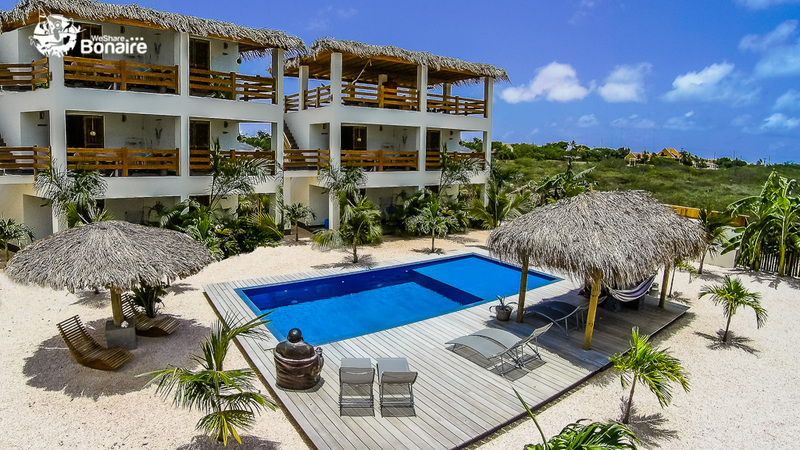 Also check their Facebookpage and website (www.cocobeachbonaire.com) for upcoming events. Unfortunately a large part of the amazingly pink colored sand at Pink Beach has been washed away by a storm in 1999. 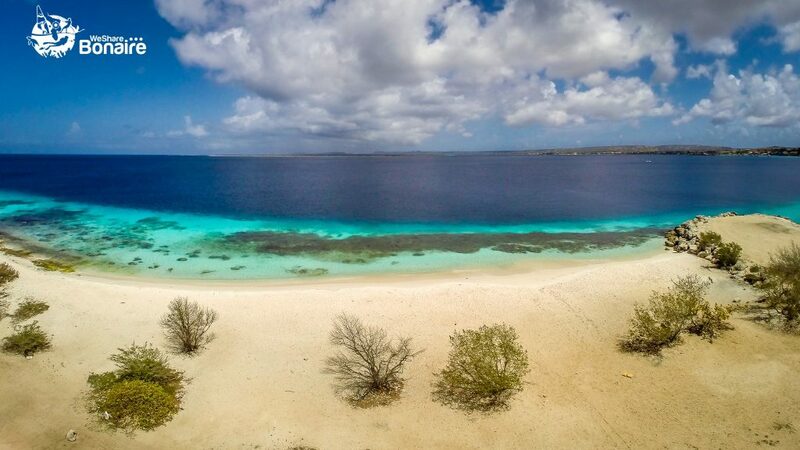 But still, Pink Beach is a beautiful place to dive, swim or snorkel from or to watch sunsets. Chances are that some flamingos will make a flyby…. An unpaved road leads you to Lac Cai. At Lac Cai there’s a sandy beach and shallow water. Enjoy the amazing views over the bay to the mangroves! On Sunday afternoons locals gather for live music and snacks at Lac Cai’s beach shack. Driving towards the end of the Sorobon area, you will end up at the fisherman’s pier and some huts. You can swim here, jump off the pier and find some shade in one of the huts. In the afternoon the fishermen return with their catch of the day, a nice sight! The next beaches are located in the Washington Slagbaai National Park and are well worth a visit! Take the long route in the National Park. 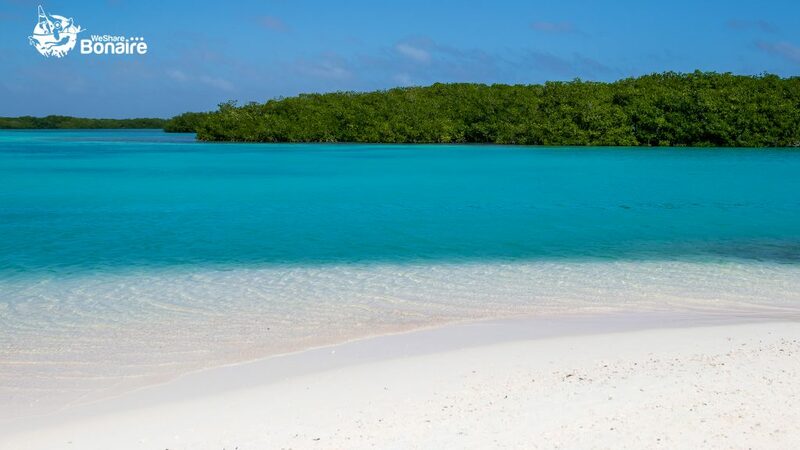 One of the first stops is ‘Playa Chikitu’, meaning small beach. 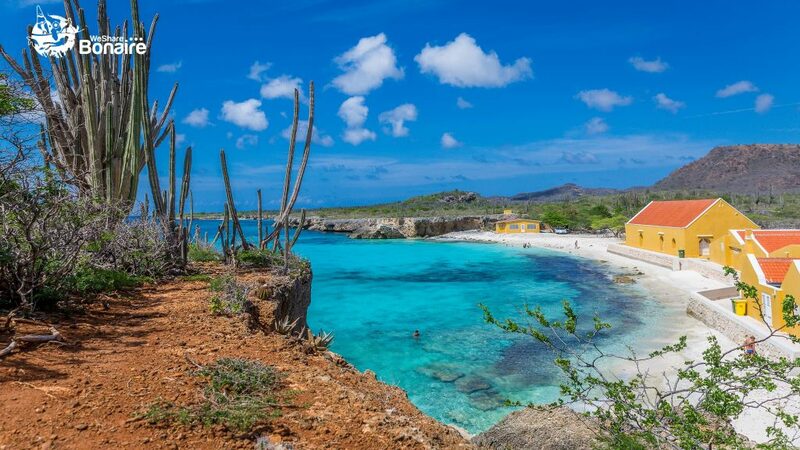 Playa Chikitu is surrounded by rocky cliffs on both sides and by sand dunes at the back. It’s a beautiful spot! The sea can be rough here and there is a dangerous current, so no swimming. 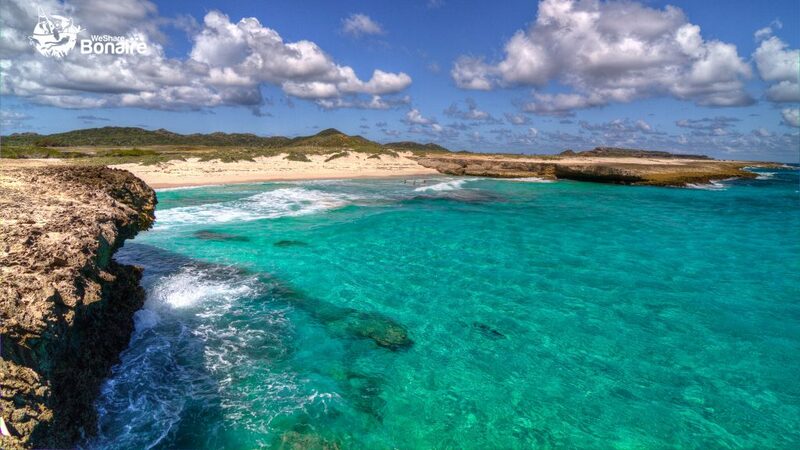 Boka Kokolishi is a perfect example of Bonaire’s rough nature on the east coast. This secluded little beach is well worth a visit when you are at the Washington Slagbaai National Park! Wayaka Beach is a small sandy beach with an easy entrance to the sea. 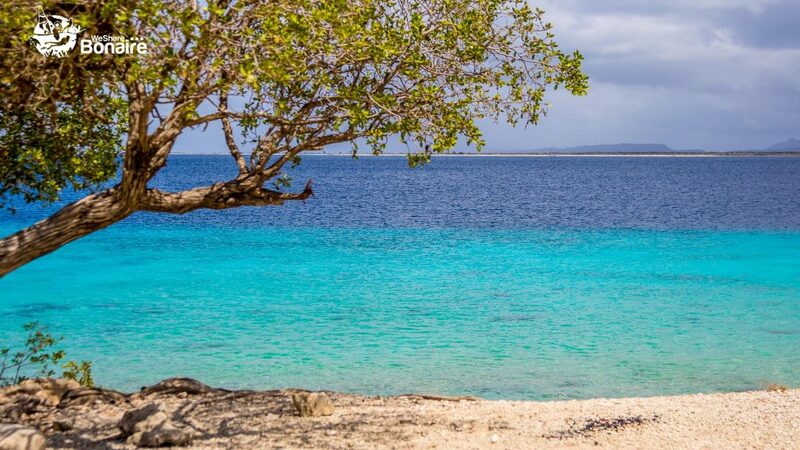 You definitely need to bring you snorkel gear to gaze at the beautiful coral formations and various tropical fish species! The last stop in the Slagbaai National Park is Boka Slagbaai. The beach is mostly sandy and you should be able to find a nice way in. 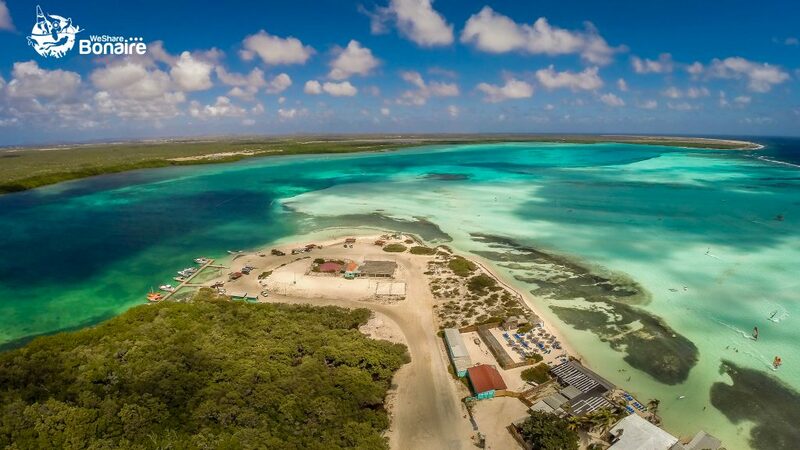 It’s a beautiful spot, with the Caribbean Sea at one side and a saliña with flamingos at the other.